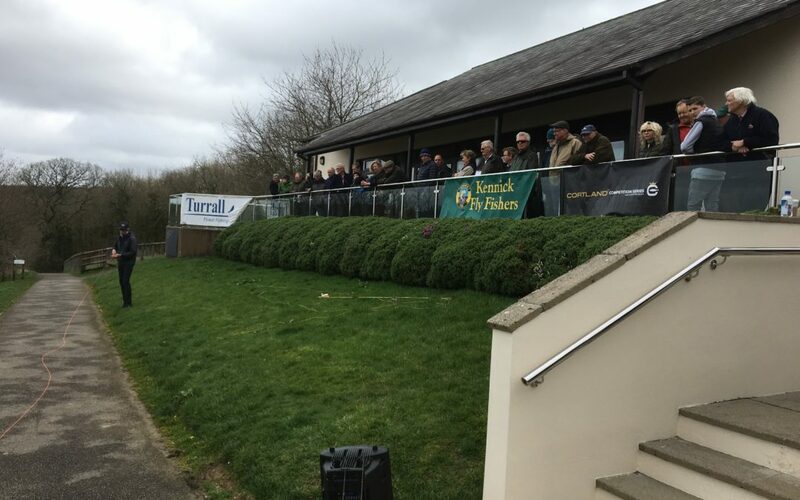 The seventh South West Fly Fair got the Trout fishing season off with a bang on Saturday 16 March, and we were pleased to be a part of it. Fly fishermen from all over the region attended the annual show, held at Roadford Lake and hosted by South West Lakes Trust. Its a great place to grab a bargain, watch some fantastic demonstrations from Trout fishing celebrities and speak to the many organisation and trade stands that attend. The show was launched by Ben Smeeth, Head of Angling for South West Lakes Trust, and then officially opened at 10.30am by Charles Jardine, one of the country’s most respected fly-fishing gurus, and patron of the show. Activities throughout the day included casting demonstrations with Charles, who gave an entertaining and impressive display with the Trout rod, and Gary Champion, a local expert who travels worldwide teaching people to fish and give demonstrations who shared how to prepare and cook a Trout once you have caught it. More than 20 people took advantage of the free fly casting lessons and clinics for both newcomers to the sport and experienced anglers feeling a little rusty after the closed season. The Wild Trout Trust, and local custom rod maker, Luke Bannister, were on hand, along with South West Lakes Trust’s Trout suppliers, Milemead Fisheries and various fishing clubs from throughout the region. Shows sponsor Turralls Flies and Cortland UK, provide visitor’s with the opportunity to handle, try and buy this year’s latest equipment. The 2019 Trout fishing season has started on the South West Lakes Trust Rainbow Trout waters Kennick, Siblyback, Stithians and Burrator. The Brown Trout season for Roadford, Fernworthy, Colliford and Wistlandpound started on 15 March. Full details and this year’s prices are on the Trust’s website – www.swlakesfishing.co.uk. South West Lakes Trust is the region’s largest combined environmental and recreational charity, managing reservoirs on behalf of South West Water for conservation and recreation purposes. 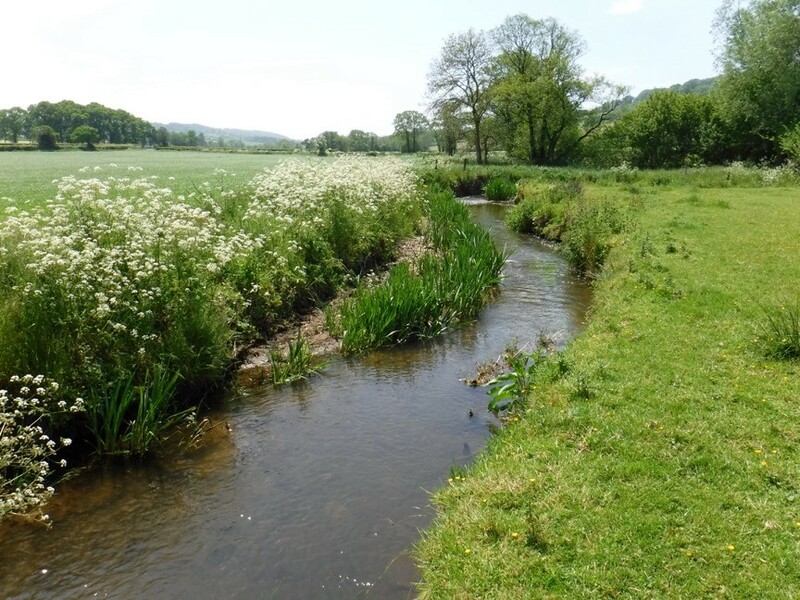 Its 50 inland water sites, encompassing 5,000 hectares of land and water spread across Devon, Cornwall and West Somerset, attract in the region of 2 million visits annually. It manages large tracts of moorland and significant areas of woodland, with Forest Stewardship Council accreditation.